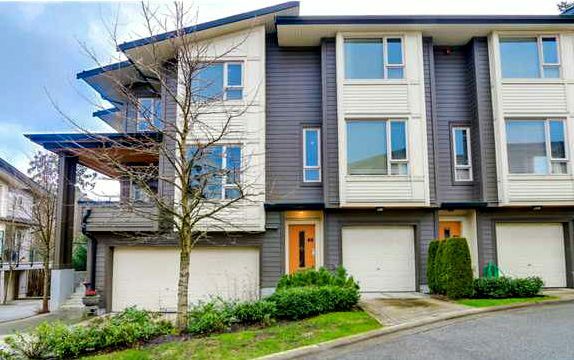 Serenity in Burnaby North was built in 2006, located at 9229 University Crescent. Contains 3 floors and 132 units. 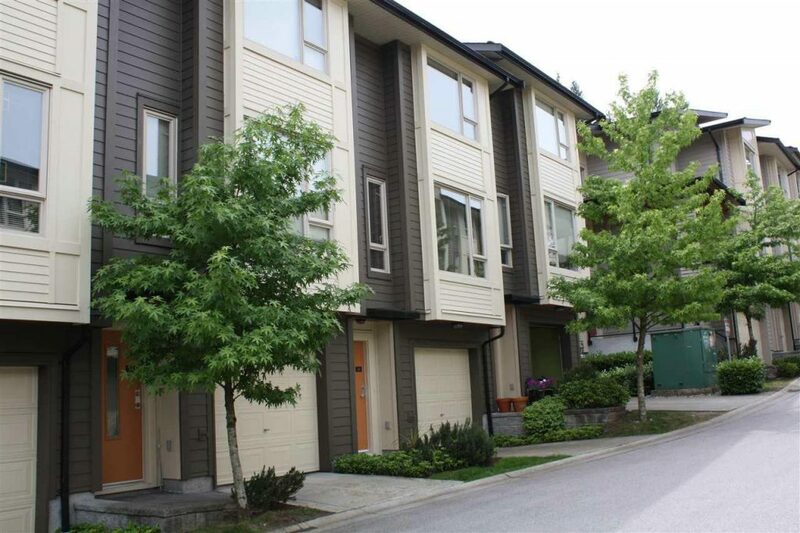 Located near transit, SFU, Burnaby North Secondary, University Highlands Elementary, Nesters Market, Brentwood Mall, IGA, parks, recreation, medical services and much more! 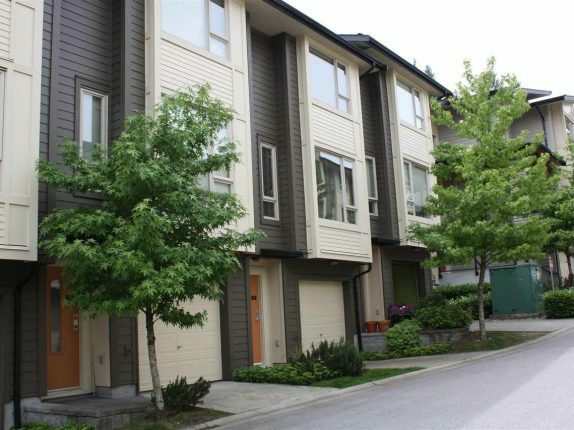 Direct access to major transportation routes allows an easy commute to surrounding destinations including Vancouver, Downtown Vancouver and YVR, this condo offers the urban convenience every homeowner would be looking for. 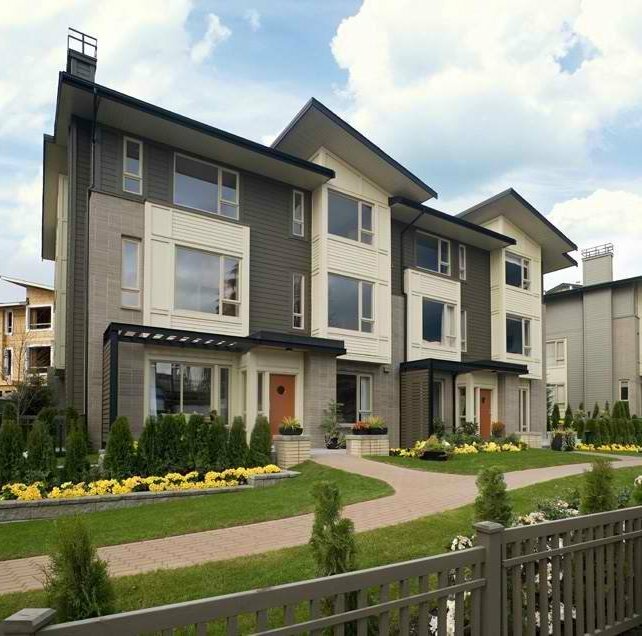 Building features and amenities include hardie plank exterior, rainscreen technology, sloped roofs and common green spaces. Serenity offers playgrounds, private gardens and secure parking. Homes have been finished with 9ft. 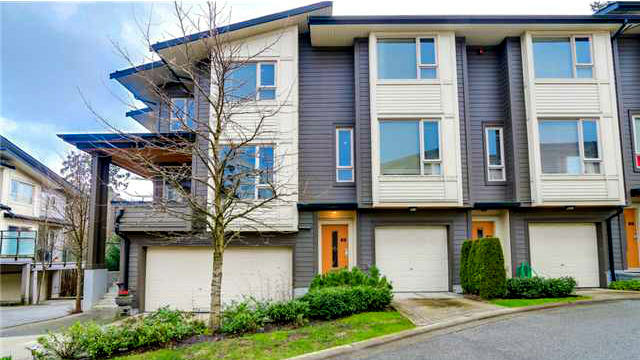 ceilings, electric fireplaces, open concept bright living and dining room areas, kitchens with breakfast bar and eating areas, elegant bathroom with luxurious accessories, walk-in closets, insuite laundries, private balconies or gardens and attached garages. 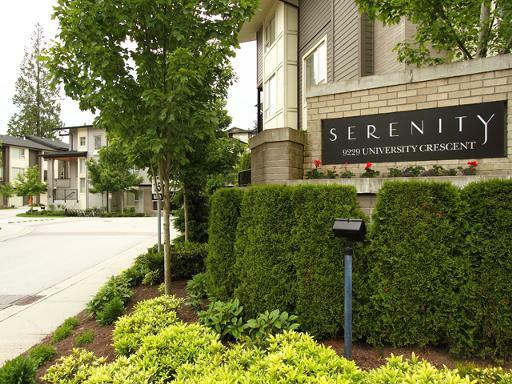 Serentity is a family-oriented complex with amenities offered including storage, a bike room and playground. Serenity is sure to impress. Find your home in Serenity today!